Xiaomi’s latest outing Redmi 4 is out in India and all the Redmi lovers are going berserk over this new model.The Redmi 3 and 3S Prime were incredibly popular in India when they made their debut online. Redmi claimed that they sold 4 million units last year and they are expecting this phone to surpass the last years sales. 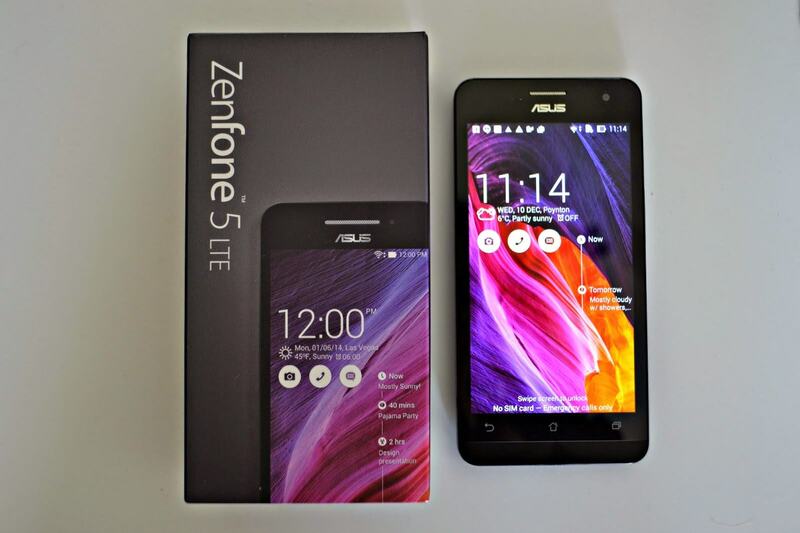 It’s a budget phone in all regards and is not expected to serve more, instead is expected to be replaced. Adding to it’s perks is the all metal black, which feels incredibly premium upon touch. It rocks a 5 inch displayas its predecessor and weighs 150 grams compared to Redmi 3S which weighed 144 grams.There’s a finger print scanner We had no problem reaching the Redmi 4 fingerprint sensor at any time. 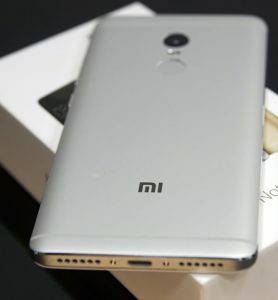 The phone sports a single Mi logo on the rear, but there’s also a “Designed by Xiaomi / Assembled in India” statement embossed in small letters. We love the meticulous attention todetail which reflects in the protective ring around the camera lens. The power and volume buttons are on the right, and can be reached without any hassleswhen using the phone single handed. There is a Micro-USB port for charging and data transfers on the bottom, with grilles on either side, though only one of them is actually a speaker. The 3.5mm audio socket and an Infrared emitter are available at the top. 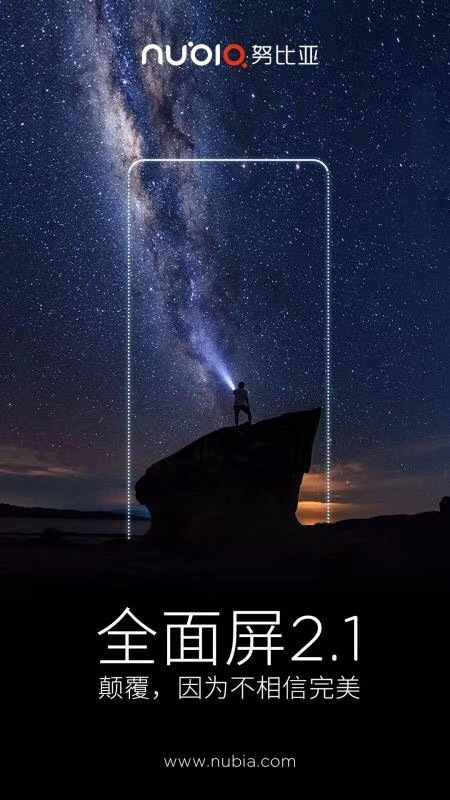 Redmi 4’s navigation buttons are placed right below the screen but they aren’t backlit, which means locating them in the dark is tough. The notification LED is right beneath the Home button and is bright enough to let users know about incoming notifications. Much like other Redmi smartphones, the new Redmi 4 also has a hybrid dual-SIM tray, which means that you will have to decide whether to use two SIM cards or one SIM along with a microSD card. The Redmi 4 will be available in Champagne Gold and Matte Black, both looking very premium. You get standard set of documents, a data cable, a power adaptor, and a SIM ejector tool along with the phone itself in the retail box. Xiaomi Redmi 4 rocks a 5-inch HD (720×1280) IPS display with 2.5D curved-edge glass. 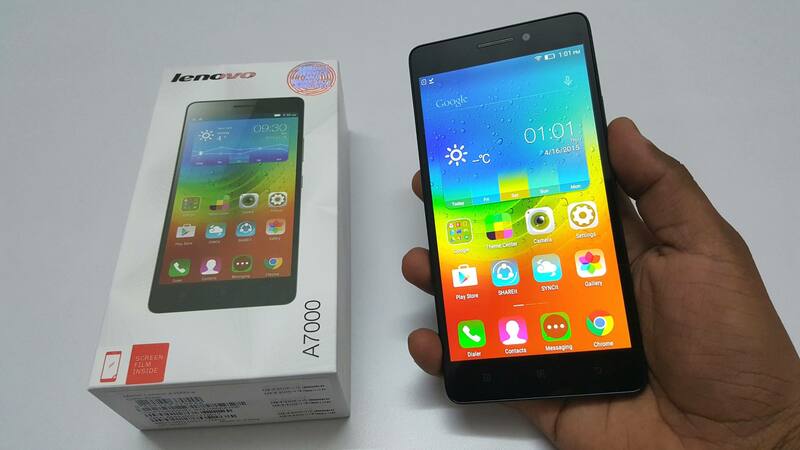 This happens to be the very first time that Xiaomi is using 2.5D glass on a Redmi smartphone priced below INR 10,000. There’s a non-removable 4100mAh battery which is the same capacity as the Redmi 3S’s battery, and is being highlighted as one of this phone’s highlights. 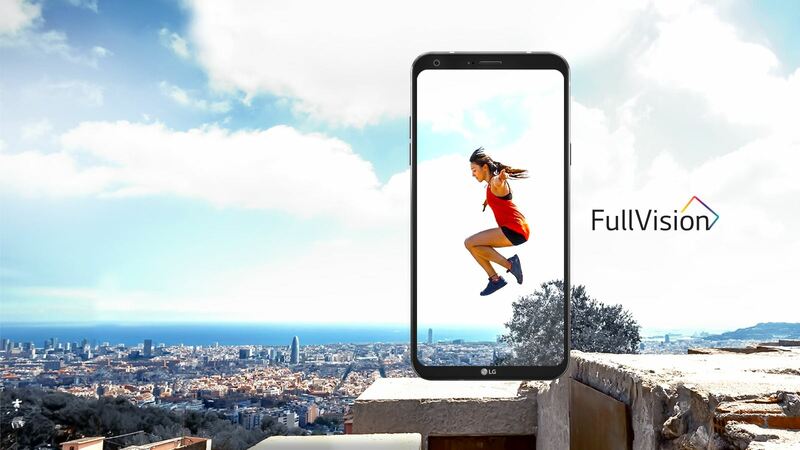 The phone is powered by an octa-core Qualcomm Snapdragon 435 processor running at 1.4GHz. There are three different models of the Redmi 4: one with 2 gigs of RAM and 16GB of storage; one with 3 gigs of RAM and 32GB of storage; and finally 4 gigs of RAM with 64GB of storage ROM. The Redmi 4 supports expandable storage using a microSD card (up to 128GB).